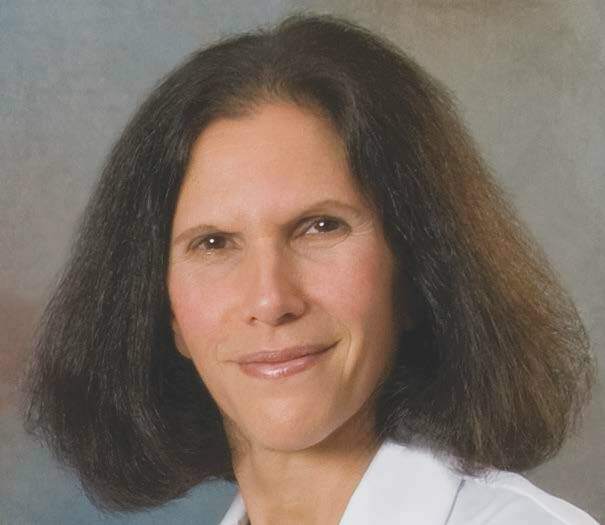 Felicia Cosman, MD, from Columbia University discusses what the results from the ACTIVE and ACTIVExtend trials mean for postmenopausal patients with osteoporosis. Could a combination drug regimen prove to be the answer? The 100th annual meeting of the Endocrine Society, ENDO 2018 in Chicago, set the stage for a number of scientific advancements and progress in endocrinology. Among them was a presentation of positive results from the ongoing ACTIVExtend trial, a continuation of the Abaloparatide Comparator Trial In Vertebral Endpoints (ACTIVE), which looked at the drug abaloparatide’s efficacy in treating postmenopausal women with osteoporosis. In February 2017, Mayo Clinic Proceedings published the results of the ACTIVExtend trial, which examined what would happen if the women who completed the ACTIVE trial received an additional 24 months of the antiresorptive drug alendronate, the idea being that with the anabolic therapy of abaloparatide is used to grow bone, improve bone density, and repair bone microarchitecture. And then, there’s the need consolidate that with an antiresorptive drug afterward to maintain or even enhance abaloparatide’s benefits. The study was designed to be one and a half years of the blinded trial followed by everybody transitioning to the active antiresorptive agent for two years. Most recently, results of the latest investigation in the ACTIVExtend trial – whether this course of drug therapy improved BMD – were presented at ENDO 2018. ACTIVExtend has shown that women treated with abaloparatide and then alendronate saw an 84% reduction in new vertebral fractures and a 39% reduction in non-vertebral fractures. BMD response rates increased in both the abaloparatide followed by alendronate group and the placebo followed by alendronate group from ACTIVE baseline through the 43 months of ACTIVExtend. In addition, there were significantly greater BMD response rates in the abaloparatide followed by alendronate group vs. the placebo followed by alendronate group at all three sites combined for BMD increases of more than 0%, 3%, and 6% at 43 months and at each anatomic site for BMD increases of more than 3% and 6% at each visit and at 43 months. Felicia Cosman, MD, an osteoporosis specialist and medical director of the Clinical Research Center at the Helen Hayes Hospital, senior clinical director of the National Osteoporosis Foundation, and professor of medicine at Columbia University, has been studying the effects of these drugs for a few years now. She was an author of the original ACTIVE trial paper and the lead author of the ACTIVExtend trial paper. Endocrine News spoke with her to discuss her work, what it means for patients with osteoporosis or at risk of fractures, as well as what it means for endocrine science overall. Endocrine News: First off, tell me about this ongoing work and your findings. Felicia Cosman: What is really exciting about these findings is that it shows just how dramatic a benefit you can get with a short course, one and a half years of a potent bone-building therapy. It’s this kind of this proof of concept that I’ve been thinking about for a long time. If we could identify patients who are at high risk for fractures based on their fracture history or based on their bone density, we could make a very big difference in their long-term fracture risk by starting with a medication such as, abaloparatide. And then, treating with antiresorptive therapy. EN: What’s the mechanism? Why transition from this potent drug to this antiresorptive drug? FC: We never envisioned that any bone-building therapy would be a life-long treatment. We always thought that this would be a short-term treatment and we are generally not recommending that abaloparatide be used for more than 18 to 24 months. That’s the FDA guidance on it. And we know that with almost all osteoporosis therapies that if you stop the therapy and you don’t transition to something else, you’re going to lose bone. We don’t want to give a drug like abaloparatide and then stop it and lose the benefits that we gained. Instead, we want to transition to a good antiresorptive drug. This is really a great event in our field and I hope that endocrinologists will be the thought leaders in bringing this message to the rest of the medical community. In the case of ACTIVEExtend, we use the alendronate, but we’re not restricting it to that. We think that the benefits will apply with other antiresorptive therapies too, so that’s up to the choice of the physician and the patient in terms of which is the best one. But the idea of transitioning from abaloparatide to an antiresorptive drug and maintaining these incredible anti-fracture reductions over the entire period of time, based on that one and a half years of anabolic, that’s what’s so exciting about this study. EN: You say you’ve been thinking about this for a long time. Tell me about the origins of where this sort of hypothesis came from. When did the light bulb came on? FC: It really comes from the fact that people with osteoporosis have a deficiency in their bone mass, as well as their bone structure. When you give an antiresorptive agent, by and large, what you’re doing is preventing more deterioration of bone tissue and you kind of fill in the remodeling space; any of the open remodeling cavities you fill in. When you stop more resorption cavities from going, you allow those that are there — when you start giving the drug — to fill in because you don’t suppress bone formation right away. But ultimately, you suppress both the breakdown and the formation of bone and you live at this new equilibrium. Somehow osteoporosis has kind of gotten to the bottom of the list and we want to try to raise it up because osteoporosis is one of the main causes of disability and loss of independence, loss of quality of life, and ultimately mortality in older individuals. It does reduce fractures, but it doesn’t cure osteoporosis. By stimulating the formation of bone tissue, it allows the repair of the bone structure, as well as dramatic improvements in bone mass. Both of which strengthen bone and can approach the idea of a cure. Or at least a remission from osteoporosis. EN: Tell me about the reactions from the endocrine community you’ve received. FC: I think that the community was extremely gratified by the study. It was very well received. The effects were larger even than what we suspected. And keep in mind again that we’re not comparing abaloparatide versus placebo over these 42 months, 43 months. We’re comparing abaloparatide versus placebo over just one and a half years out of a three-and-a-half-year trial where everybody is on active therapy for two of those three and a half years. I think it’s adding to what I see as a growing consensus. This opinion that we are going to really produce better long-term effects against fracture if we start with the more effective approach. Anabolic treatment with abaloparatide being one of the most effective ways to do this. EN: Where do you go from here? You talked about this sort of being on a path to at least remission for osteoporosis. What’s next for your group? FC: In osteoporosis right now, we have a real crisis that is both on the side of recognition of the problem as well as on the side of how to treat patients. And recognition, we know the doctors are very busy and there are so many things they have to do in the course of their day, especially general practitioners. Somehow osteoporosis has kind of gotten to the bottom of the list and we want to try to raise it up because osteoporosis is one of the main causes of disability and loss of independence, loss of quality of life, and ultimately mortality in older individuals. One of the things that doctors are missing is that a fracture that occurs in a woman who’s 60, in a minor fall is a sentinel event. And that is where we need to get really busy making sure that the patient understands that the fracture was caused because the bone is weak from osteoporosis and that treatment is needed. We believe that one of the best ways to treat that person is an approach such as abaloparatide followed by a good antiresorptive therapy. Osteoporosis is not a universal phenomenon. We know that everybody loses bone but not everybody has to have osteoporosis. And not everybody has to have this inexorable chronic progressive disease with more and more fractures. 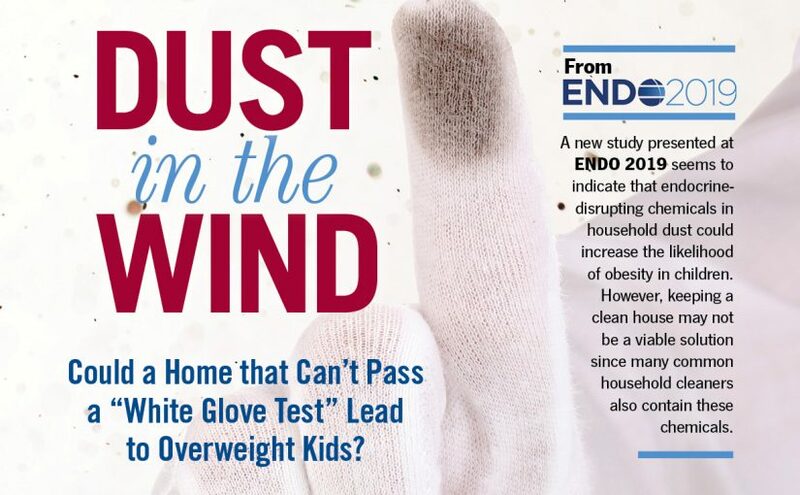 EN: What would you want your fellow Endocrine Society members to take away from these studies? FC: That osteoporosis is not a universal phenomenon. We know that everybody loses bone but not everybody has to have osteoporosis. And not everybody has to have this inexorable chronic progressive disease with more and more fractures. This is a disease, which we have shown with the ACTIVEExtend that we can achieve a major remission over the course of several years. We really reduced the risk of fractures and we’ve almost obliterated vertebral fractures. We’ve reduced half of all the major osteoporotic fractures. This is really a great event in our field and I hope that endocrinologists will be the thought leaders in bringing this message to the rest of the medical community.